Dense, slow growing habit. 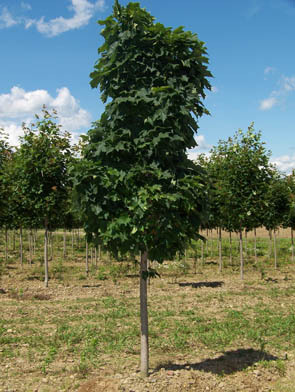 Considered a dwarf among sugar maples. Good for limited spaces. IMPROVED NATIVE.